This week’s topic is romance. My list consists couples from history, literature, television and film. A little of everything. Who’s on your list? Nothing screams true love forever than letting your lover’s family castrate you. 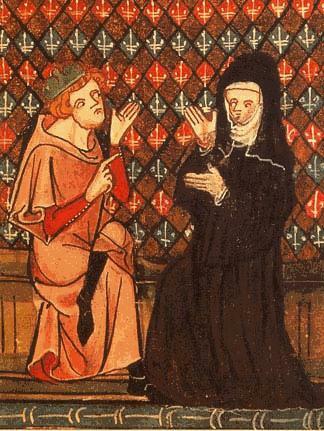 Abelard heard how well read Heloise was and persuaded her uncle Fulbert to meet her. He realized she was beautiful and quite intelligent too. When they become lovers, her uncle finds out and they both flee to his sister’s house where she later gives birth to their child. They secretly marry despite Heloise refusing to marry him (she believed marriage would ruin his career prospects). Her uncle publicly announces the marriage, but she denies it and goes to a convent at Abelard’s urging. Fearing his niece has been cast aside, Fulbert castrates him. The lovers never see each other again, but over the course of twenty years, exchanged passionate love letters. Ah the love story for these two ended way too soon. They met when they were both married to other people, but a few years later they announced they would marry; no date was set and Gable just picked up Lombard one day and drove off to get married (the lovers didn’t think they would ever marry because Gable’s wife refused on several occasions to sign divorce papers, but she relented). The two often played jokes on each other and had nicknames for each other, “Ma” & “Pa.” One time Lombard bought a blow up doll and was in bed in with it to surprise Gable as a joke. When he arrived he made comment to the effect of, the doll better not be equipped bigger than him. LOL! Lombard became one of the first female casualties of World War II when her plane crashed outside Las Vegas. She was returning to LA after being on a Bond Tour. Gable was inconsolable and joined the war effort on her behalf and memory. When he died, he chose to be buried beside her. What’s a hero without the fair maiden? Although versions of this tale portray Marian differently, she’s not really introduced as a love interest for Robin until sometime in the 16th century. She’s evolved as a character and each adaptation portrays her differently depending on the time period the tale is written. I’ve always been a fan of Marian as a noblewoman under the protection of King Richard, but I like the Marian who can fight for herself and isn’t afraid of a little adventure. I do have a favorite film adaptation of the Robin Hood tale and brace yourself it isn’t a popular version. I’m a fan of the Kevin Costner version. Blame it on the ten year in me who went and saw Prince of Thieves and just fell in love. Although I can’t resist Disney’s version. Now I know what you’re thinking, but I’m basing this on the novel. In the novel, Christine does return to the lair to be with him and stays until he dies. Prior to that when he kidnaps her, he sets up the trap to kill everyone in the Opera house unless she agrees to marry him, but she refuses. When she realizes Raoul is trapped in the hot torture chamber, she agrees to marriage to save him and everyone at the Opera house. 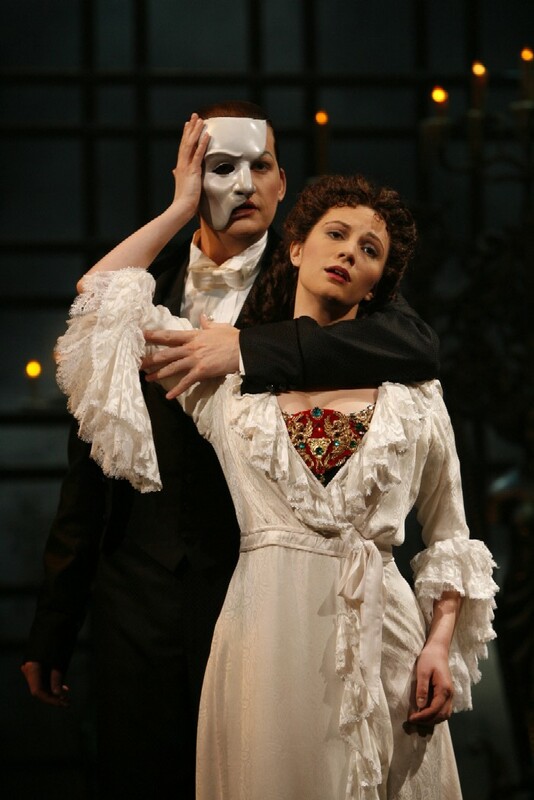 Erik then tries to drown Raoul, but Christine says no and promises not to kill herself if she marries him. He rescues him and the Persian. Afterwards, Erik is alone with Christine and he lifts his mask to kiss her forehead. He’s overcome with emotion because not even his own mother allowed him to touch her and Christine kisses him back. Having a change of heart, he lets Christine go on the condition that she return when he dies. She honors that promise and stays with him when his time comes near. A king abdicating the throne for the woman he loves? Swoon! To be truthful, I’m not sure I would have wanted him to do that if I had been in Wallis’ shoes. Imagine if it never worked out, he’d be saying, “but I gave up my country for you!” Lucky for us it did work out despite the royals never warming up to her. I wish we knew more about Wallis and she’s such a mystery! I’m sure history hasn’t been kind to her story. We’ll never know 100% if both Wallis and Edward were Nazi sympathizers and if they were, I wonder if they ever changed their mind seeing the aftermath of the second World War. 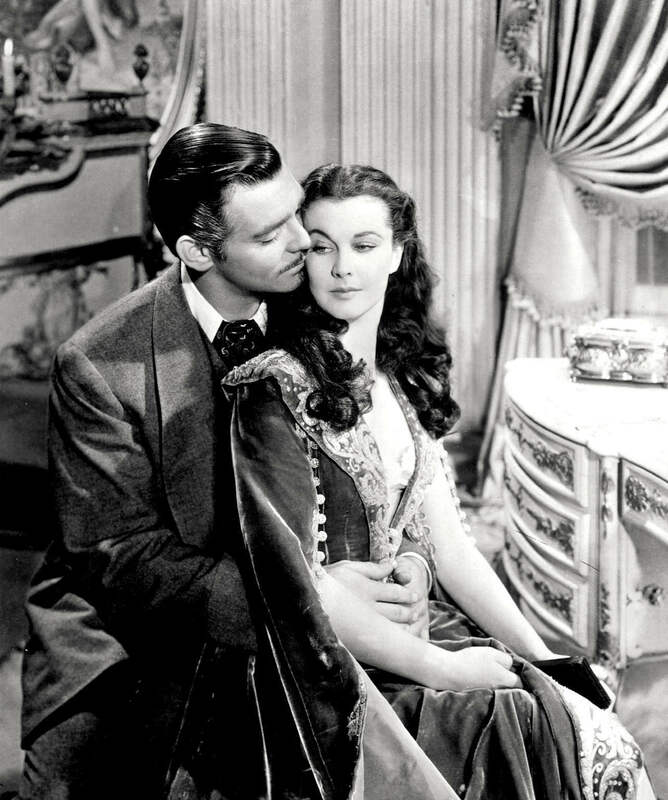 I first saw Gone With the Wind when I was five-years-old and fell hard for Rhett and Scarlett. Over the years, I’ve read the book on numerous occasions and watch the film at least twice a year. While it’s not your typical love story with a hero and heroine overcoming the odds to finally find happiness, it is a love story nevertheless. Haven’t we all dealt with unrequited love at some point in our lives? Sure in Scarlett’s case we know Ashley is leading her on as well as Melanie, but what of Rhett? Is she leading him on? My answer is always no because he’s fully aware of where she stands with regards to Ashley, but Rhett believes he can make Scarlett love him. Sadly Scarlett realizes too late of her love for Rhett and while he passionately declares that he doesn’t give a damn when she confesses, in my mind he does. I know in my version of the true ending, he comes back to find her at Tara and grovels at her feet because after all…tomorrow is another day. Great list. I like how you combined other stories aside from books. 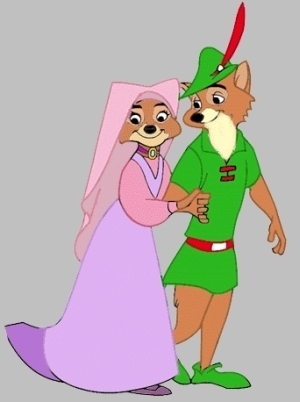 Love your pick of Robin Hood and Maid Marian! Thanks for stopping by! 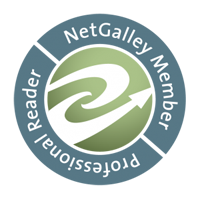 Thank you and will check out your list. 🙂 Thanks for stopping by. Robin Hood! SO cute. I wish I had that movie because now I want to watch it! Great take on the subject. Rhett & Scarlett always make me swoon. 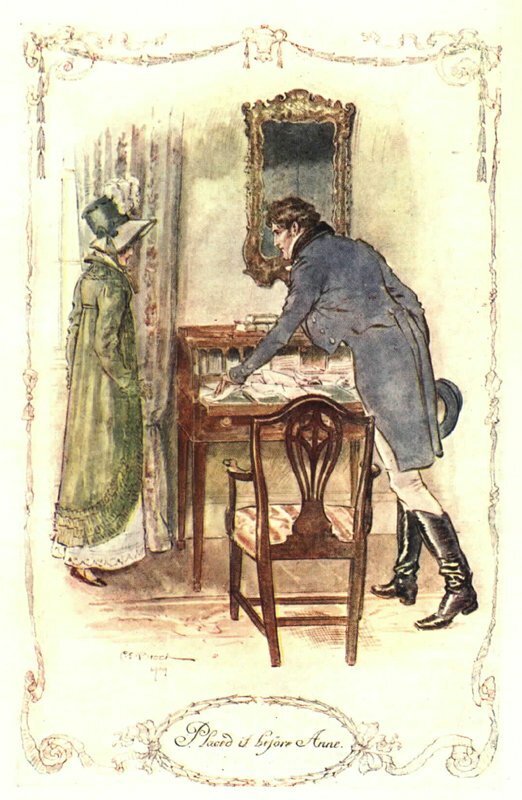 *flails* I LOVE the letter from Persuasion! Ugh. Now I need to reread it. loved this list:) great approach.. This is a great list. I love that you have Robin Hood and Maid Marian on there! Thanks for stopping by. Great list! 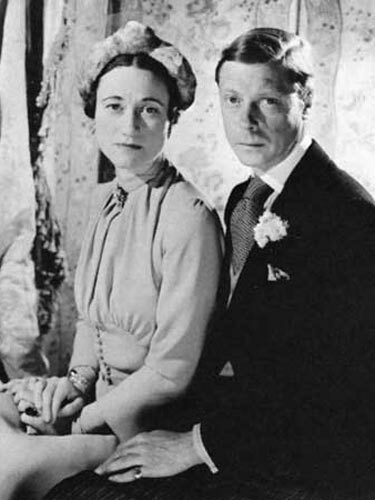 Especially Wallis Simpson and Prince Edward – so romantic! Goodness, Wentworth’s letter. I get all emotional every time I read it. It’s so beautiful and desperate: “You pierce my soul… I am half agony, half hope…Tell me not that I am too late! !” tell him, Anne! Tell him! It’s the BEST love letter ever written. I rewrote the end of Gone With the Wind too! And I loved An Affair to Remember. I watched in the midst of the Sleepless in Seattle craze, which had two women blubbering over the storyline of that movie. I’ve read both sequels to Gone With the Wind and none of them make me happy. YES to Sleepless in Seattle! I should have added that to the list. Oh snap, I should have had Robin Hood and Marian on my list as well.. I came across a few couples I left off too! I think a part two or three will coming soon. I have a lot of catching up to do. Out of everything on your list, I’ve only viewed Robin Hood! I highly recommend An Affair to Remember. If you have a few hours during a weekend then Gone With the Wind. If you happen to check them out, let me know your thoughts. Can I just say how much I LOVE that you included couples throughout history?! That’s just amazing. I think quite a bit about Greek mythology, in particular, Pyramus and Thisbe. Of famous couples, I’ll have to go with Mel Brook & Ann Bancroft. They were a match made in comedy heaven! Wonderful list, lady! I wanted to include couples from mythology, but I just couldn’t decide on which ones. I think a part two or three is coming. I agree with Brook and Bancroft! I think your twist of combining movies on your list was a great idea. A few I’m not familar with on your list, but some I agree with! Thank you! 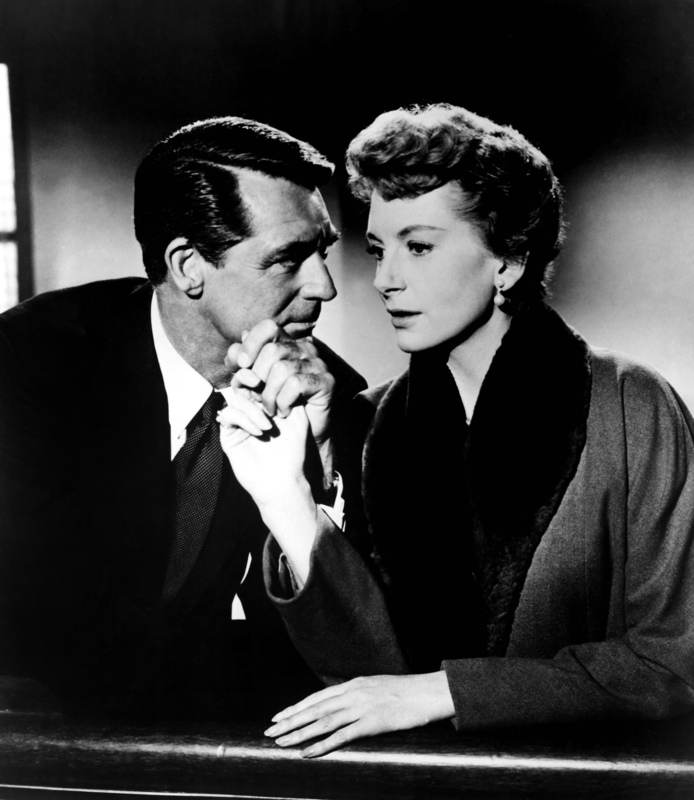 I don’t have many favorite book romances and decided to include film as well. Persuasion is my fave Austen, but mostly I’m excited about your inclusion of Heloise and Abelard. Talk about an epic love story! 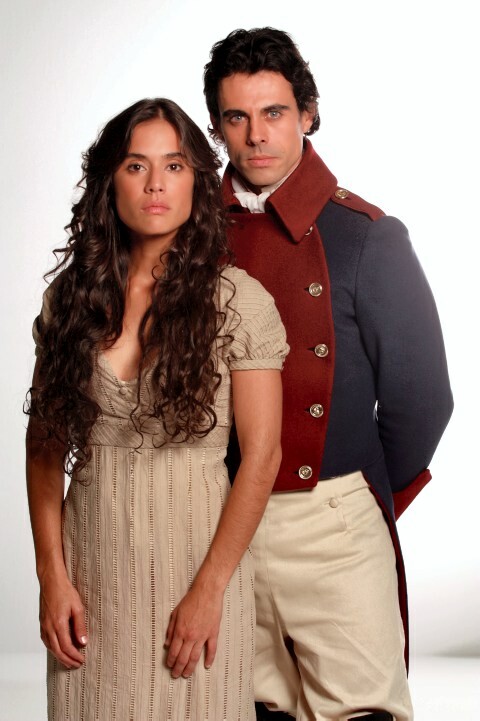 Persuasion is my fave as well. I love the story of Heloise and Abelard! I remember the first time I heard about them in a medieval lit class, I was just in awe. I love, love, love the quote from Persuasion.